Ivo is an innovator in the field of onsite construction robotics. 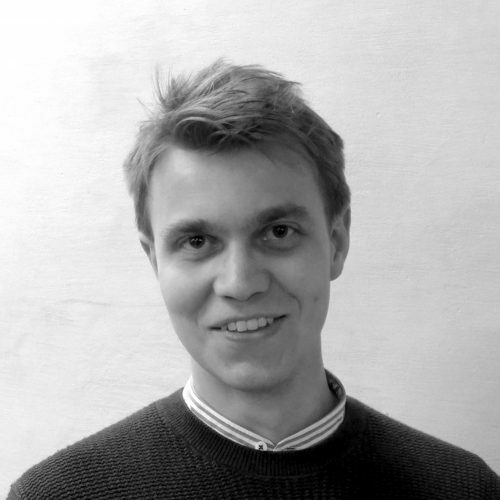 He has an MRes in Architectural Computation from the Bartlett School of Architecture, and has previously worked as a researcher at the Design Computation Lab, UCL and at Arup. As co-founder at Semblr Technologies he is leading the development of small, affordable robots for the UK construction sites.